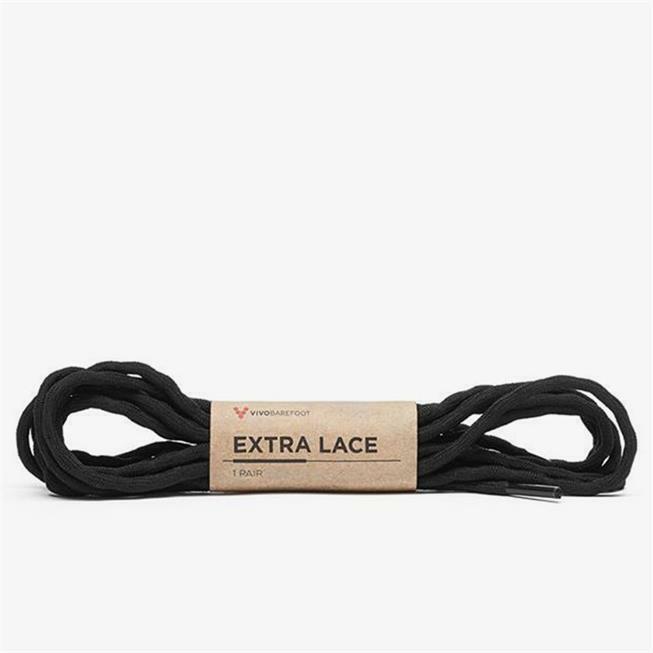 I got these to replace the laces on my vivobarefoot Kula boots. They ended up being a little long, but still work. The laces seem to be good quality. 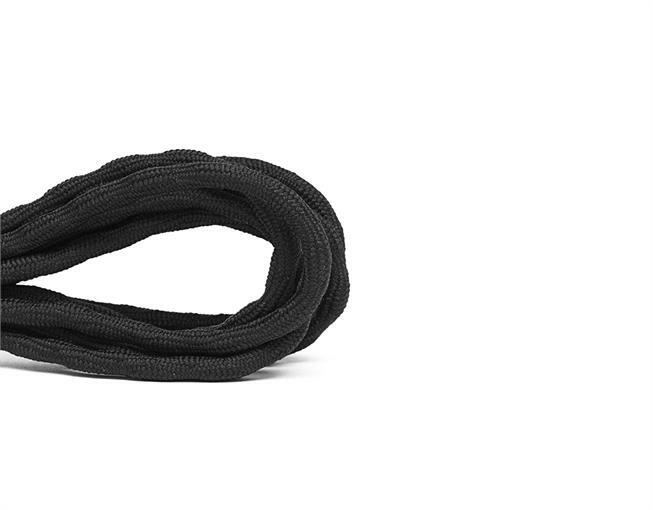 I bought these with my new hiking boots because I like to keep an extra pair of laces with me...because ya never know. They are great, but there was no need - boots came with n extra pair already. Now I have a back up for my back up!